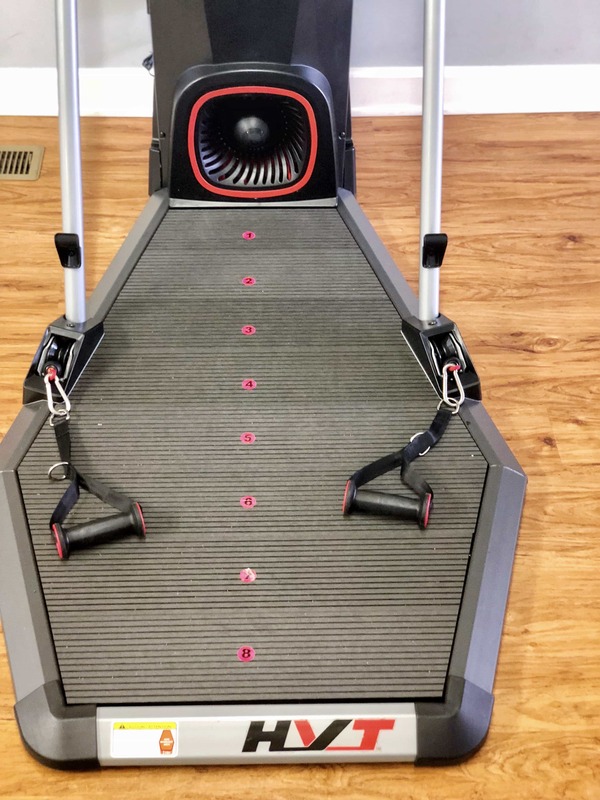 The Bowflex HVT provides an intense HIIT workout in under 20 minutes. 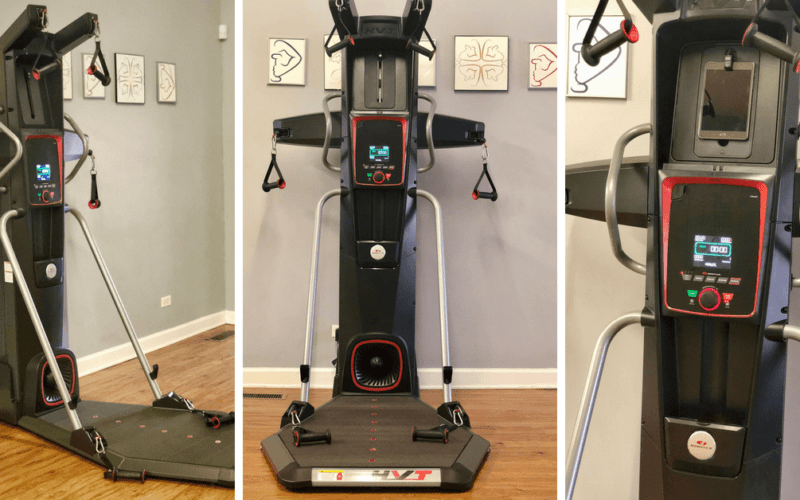 It’s perfect for busy parents who want to workout from home while the kids nap, once they go to sleep or early in the morning before they wake up. It’s a really quiet machine so you don’t have to worry about waking anyone in the house. Personally, I’m using both the Bowflex HVT+ and the Bowflex Max Trainer together. 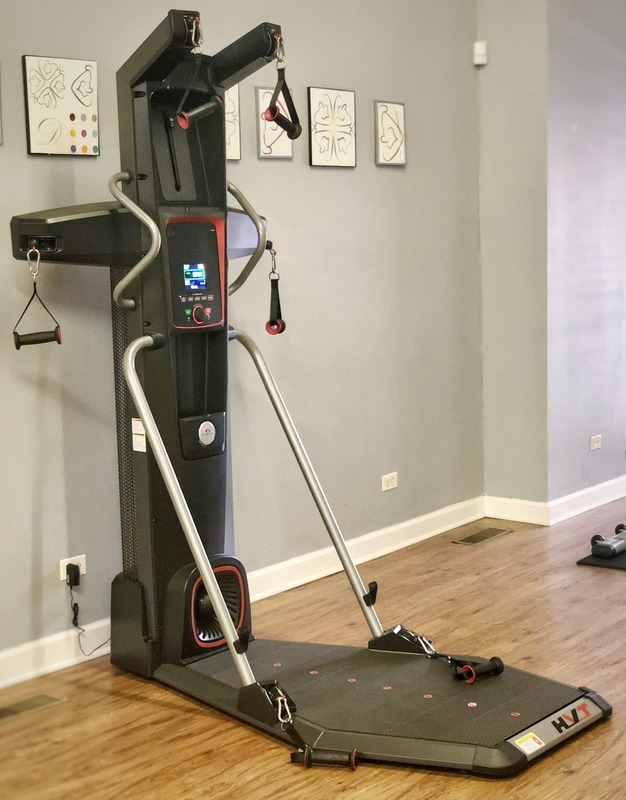 With just 45 minutes between these two machines, I get an AMAZING workout and both machines fit in the corner of a house. However, just one or the other can and will absolutely get you results (as long as you’re actually using it, of course!). 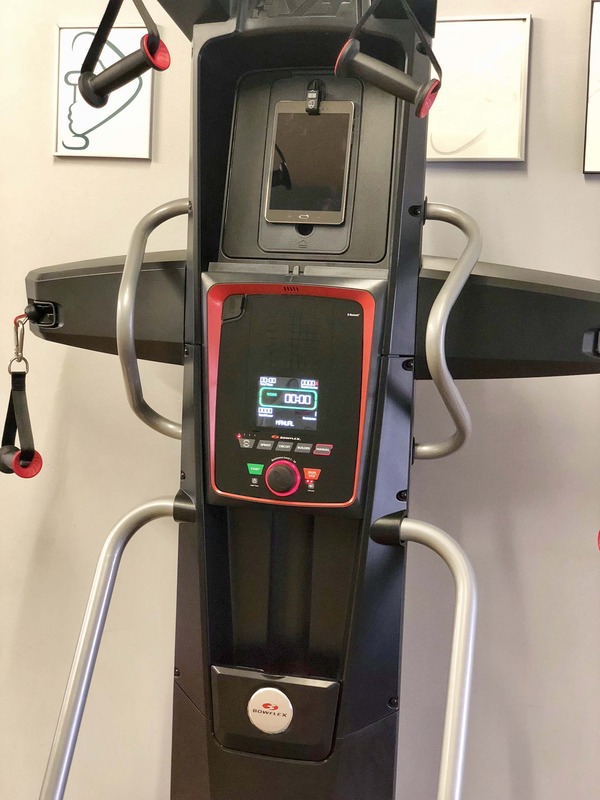 The Bowflex HVT gives you the option to mix both cardio and strength with just one machine, this really takes your workouts up a notch. Just a minute in and you really feel the burn. Hybrid Velocity Training combines short bursts of cardio with dynamic, full-body movements designed to maximize muscle activation and provide a time-saving, high intensity workout. This is perfect for people who want to lose weight and for people who just want to be able to get a good workout in at home. 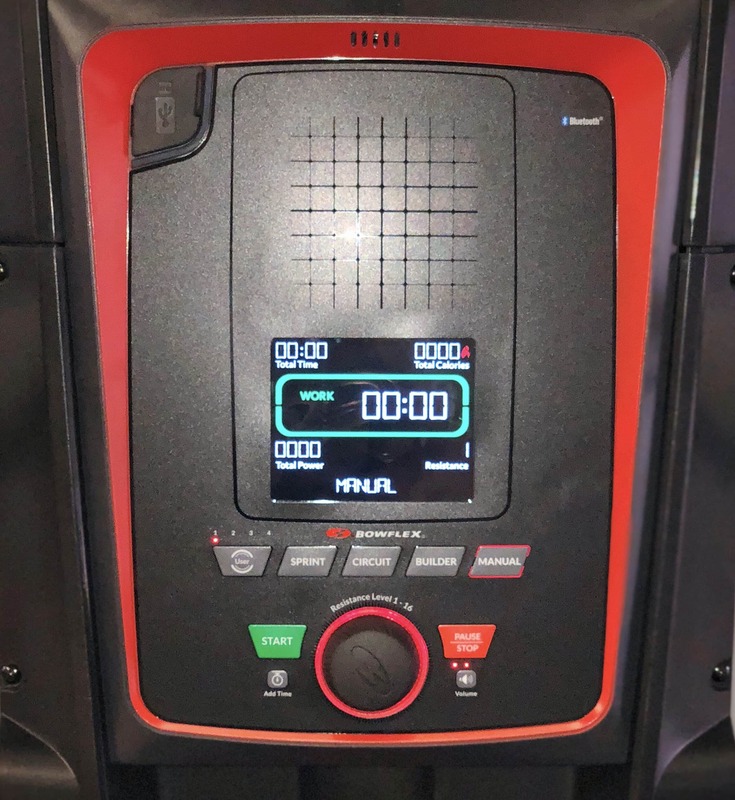 Bowflex HVT Plus vs HVT: You can find the full comparison chart of both versions of the machines here. The main differences, though, is that the HVT+ comes with a Samsung Galaxy Tablet that comes with the HVT app preloaded. It’s big, but it’s not huge. If you have a large, empty corner in your home it should fit well. Of course, measure beforehand to be sure- but it has a nice space saving design. One of the things I love about the HVT is the free app. It makes it easy to workout from home if you’re not 100% sure what to do. The FREE HVT App features personal coaching that guides you through your workout WHILE you’re doing it. It has 3 pre-programmed workouts: Sprint (power, speed, recover), Circuit (strength, form, range of motion), Builder (strength, endurance). You can also build your own routine in Manual Mode and explore 50 trainer-led videos shaped for every fitness level. If you don’t want to use the app at all, you don’t have to. It works without it as well. That being said, I highly recommend using the app as you learn the machine. * They do offer financing options. 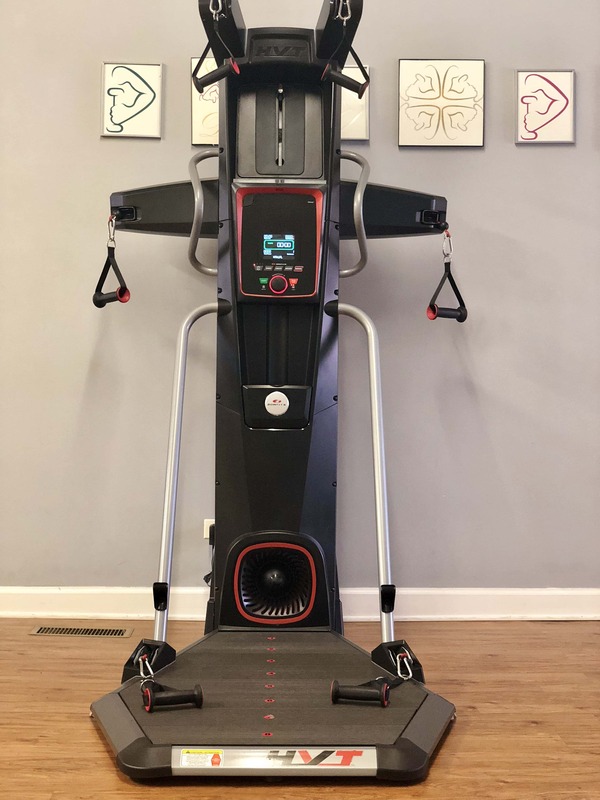 ==> Get your Bowflex HVT today! If you have any questions, just let me know in the comments! Disclosure: This Bowflex HVT+ was provided to me in exchange for this review.